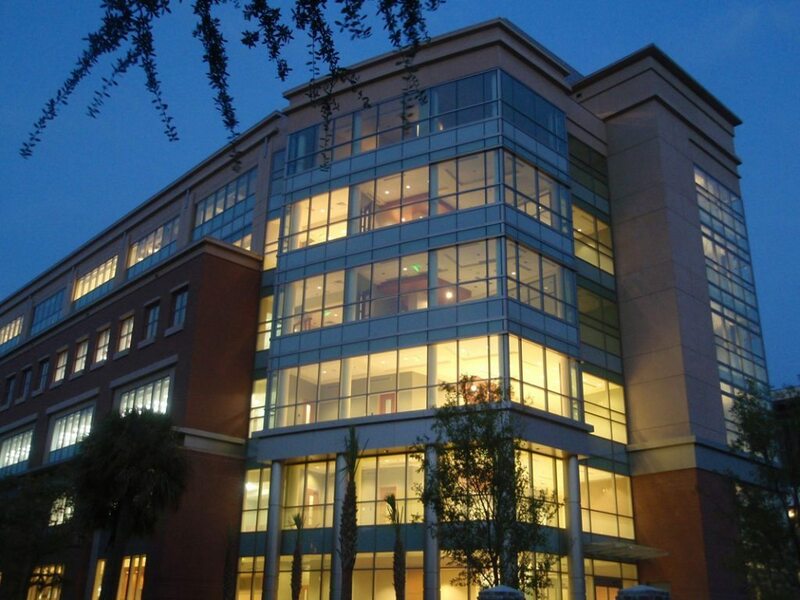 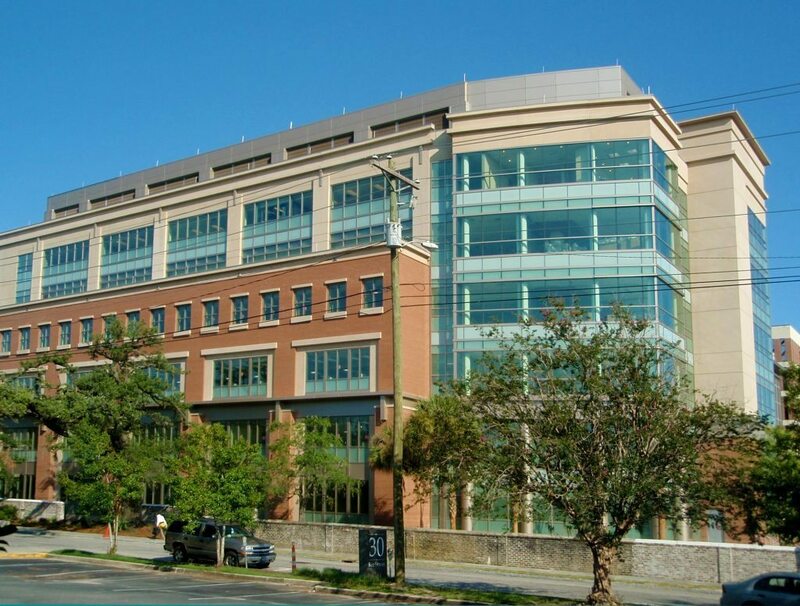 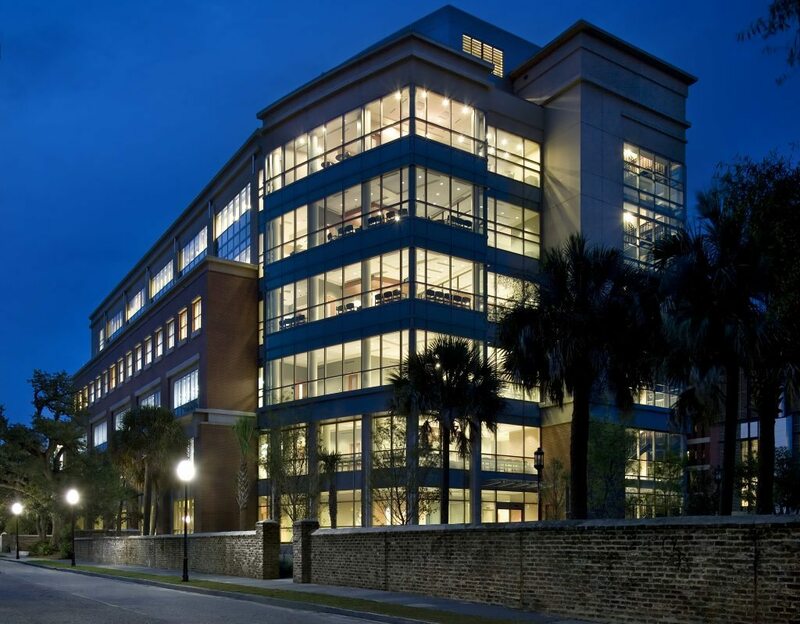 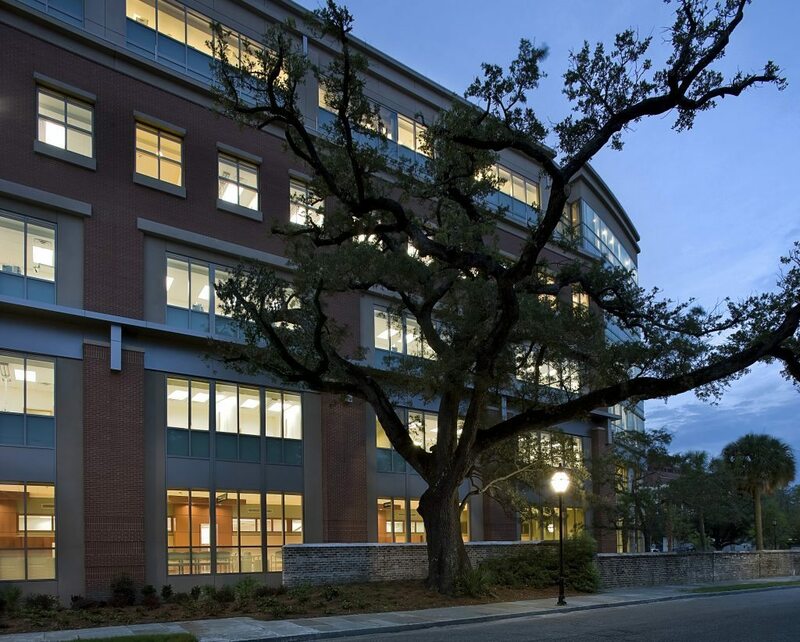 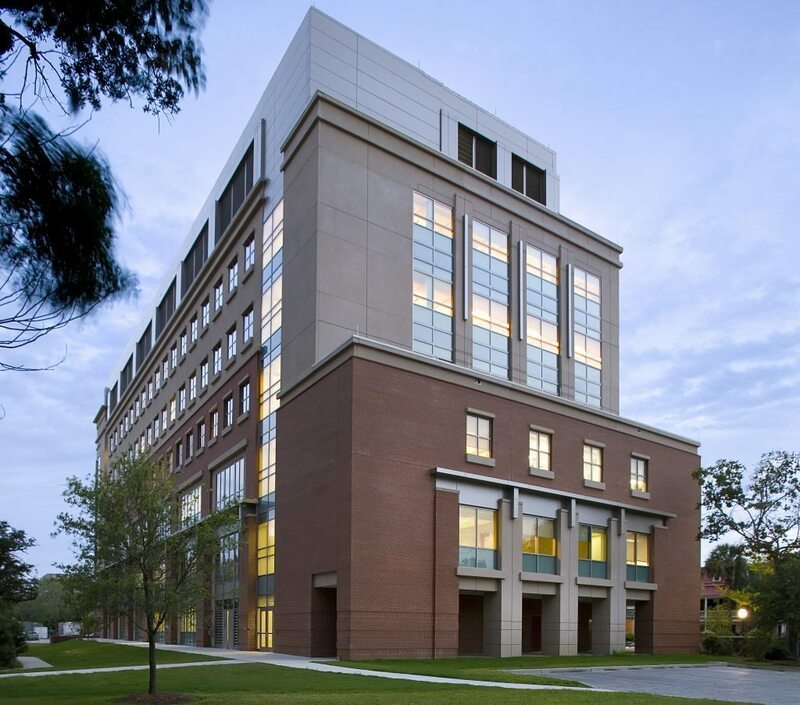 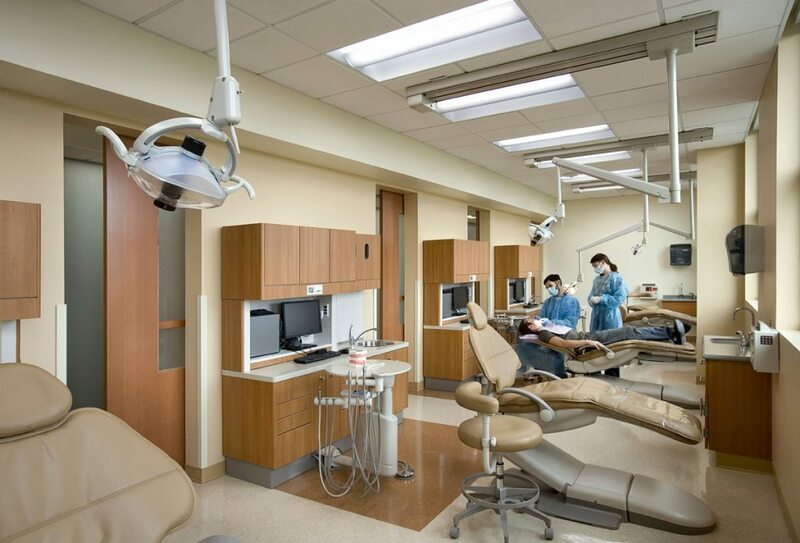 This six-story 120,646-square-foot research and teaching facility houses clinical and outpatient services to provide instructional opportunities through community outreach dental services. 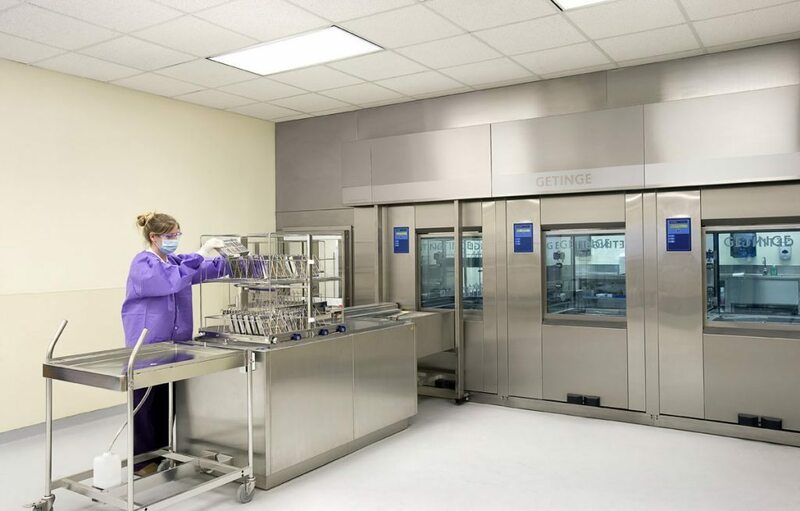 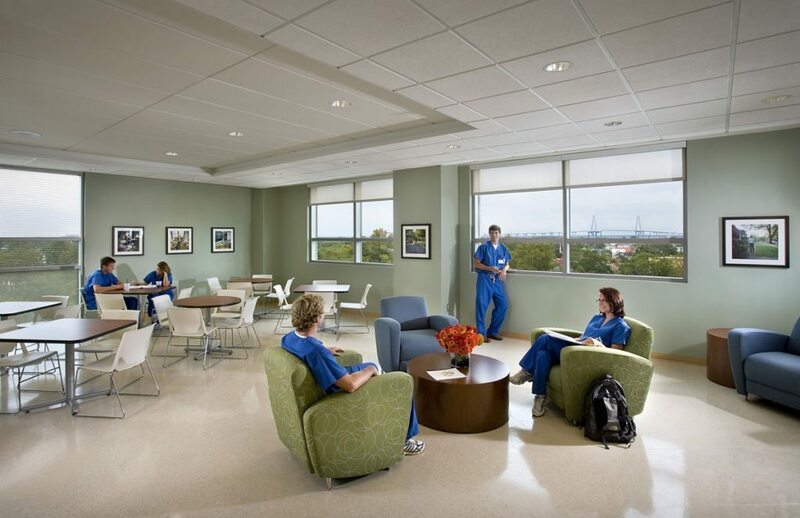 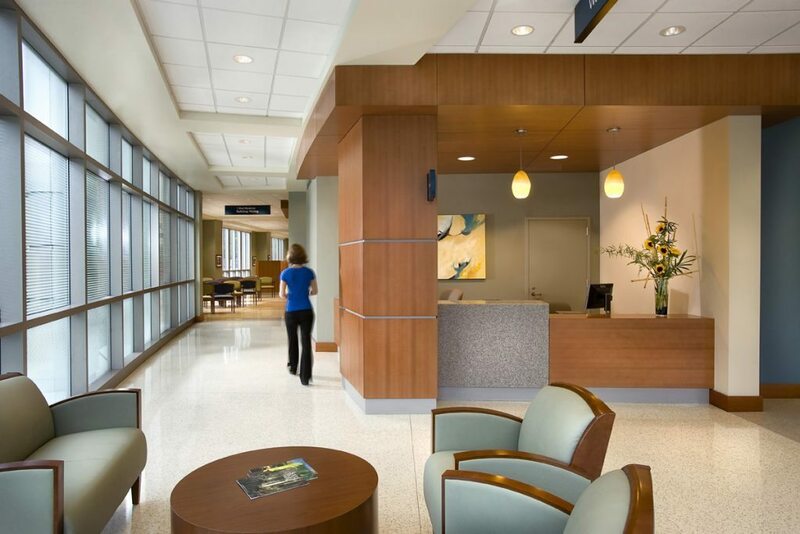 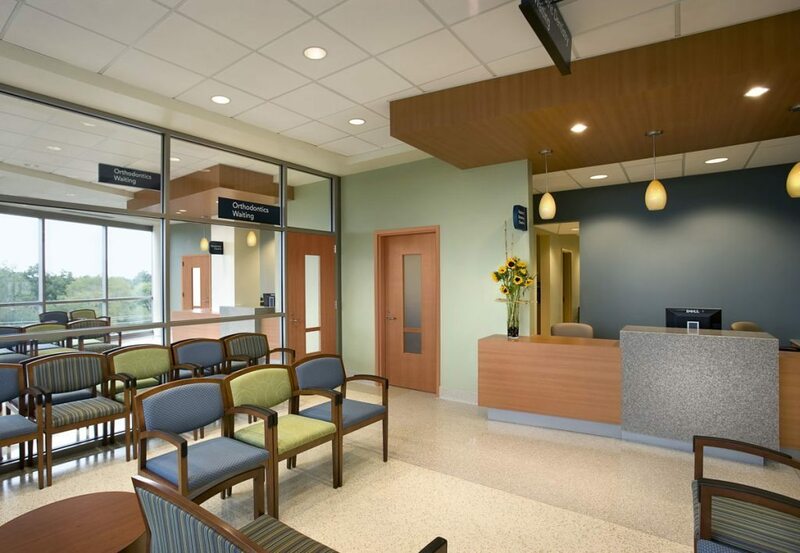 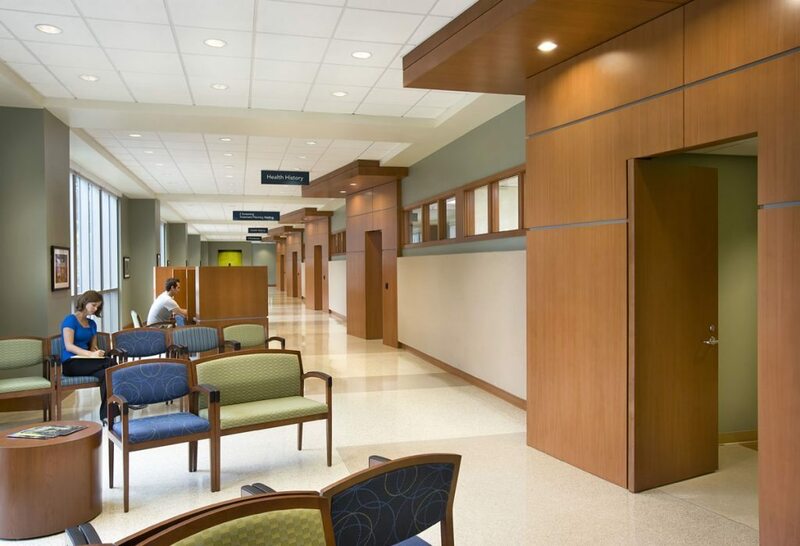 Office and consulting, X-ray, procedure and treatment suites, recovery rooms, dental labs, sterilization and decontamination areas, along with classrooms and study space are located throughout the facility. 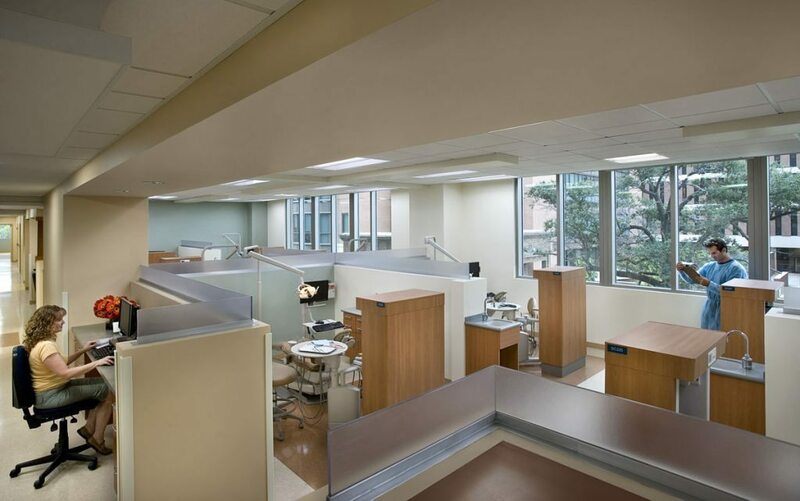 The rooftop penthouse provides room for the building’s primary mechanical and electrical equipment.